The Big Wheel received funding from Nottingham City Council to re-launch and grow a scheme providing guided cycle rides across the city. The brief was issued in May for a June re-launch. 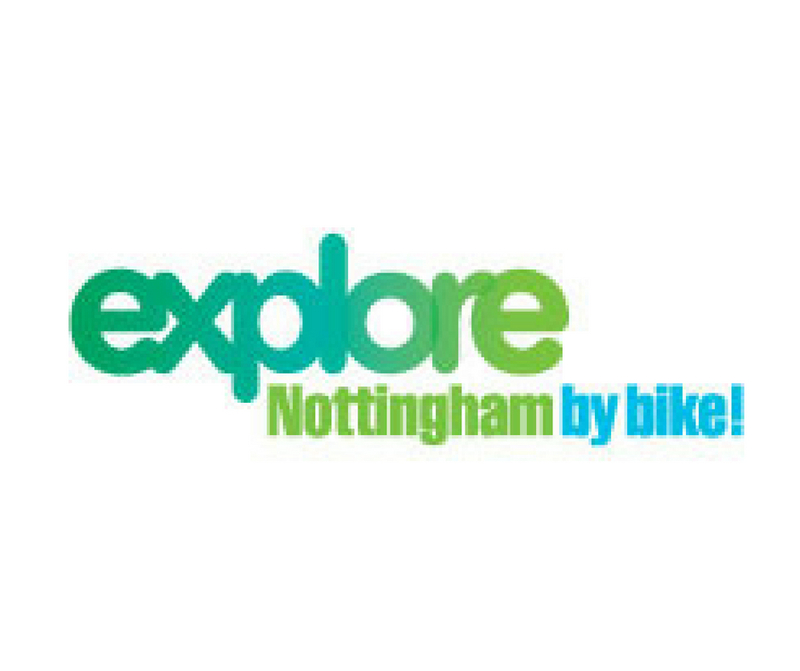 The scheme objectives were to publicise guided cycle rides and increase participation in moderate exercise by Nottingham City residents whilst recruiting additional volunteers to lead the rides. Following the initial re-launch a ongoing promotional programme was required. As a similar but unfunded scheme was previously run by volunteers a high degree of diplomacy was required to re-invent and professionalise the initiative whilst bringing existing supporters on board. As part of the delivery we established procedures, standards and a documented strategy to ensure that the scheme operated within the funder’s requirements. Given the short timescales available a summary marketing strategy was developed which was swiftly approved by the client. New branding was developed and agreed within the tight timescales available, with essential publicity in place ready for the scheme re-launch in the summer months. The need for cost efficiency and the organisation’s environmental stance resulted in a marketing plan centring around digital communications with minimal print literature as required for events. We developed new web content to promote the scheme, and a network of referring sites were identified and put in place to broaden the reach to the target market and deliver SEO benefits. A programme of communications with past and prospective volunteers was developed and then implemented on a monthly basis.